This is Sauvignon Blanc with a difference, and a wine which really made our tasting panel sit up and take notice. Created out of a desire to make a more complex, textured style of Sauvignon, this is one for lovers of the Loire's finest. 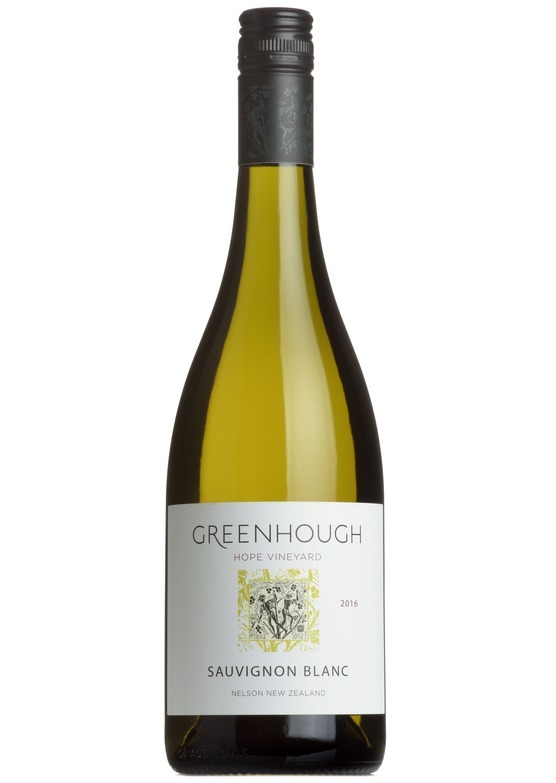 Certainly has the bold, expressive lemon and lime fruit of South Island, but there is so much more here. Lots of flavour and texture, with mineral notes and a the merest hint of smoky, spicy oak. Very well-scored by leading critics - and rightly so.